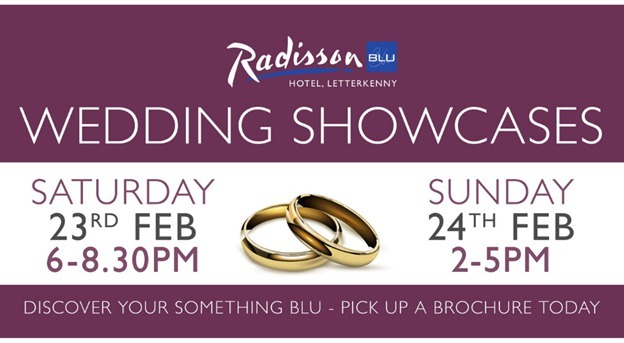 The Radisson Blu Letterkenny are passionate about making it as easy as possible to plan – and enjoy – your special day. Recently awarded ‘Best Bridal Venue’ in the North West Bridal Awards, the hotel offers a choice of wedding spaces to cater for Dinner Receptions, Blessings & Civil Ceremonies, with packages available from only €43pp. View the newly refurbished Carnegie Ballroom which has received a complete décor update with luxurious wallpaper and neutral tones to enhance any colour scheme; suitable for a celebration of 100-320 guests. Poet’s Corner offers couples a less formal wedding experience with vibrant decor and variety of layout options, for parties of 75-100 guests. The hotel hosts only one wedding per day to guarantee you the undivided attention you deserve. Getting married in 2019 or 2020? 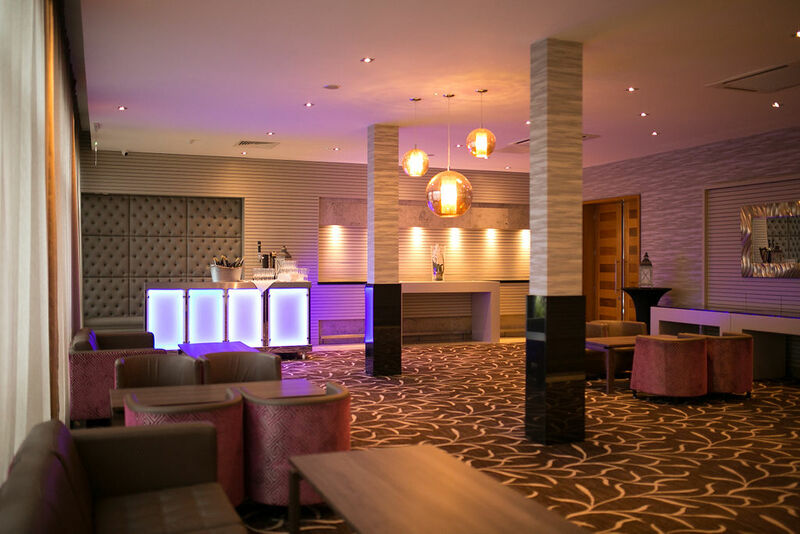 The Radisson Blu ‘Perfect Day’ Package includes Arrival Reception, 4-Course Meal, Evening Buffet, Chair Covers, Sashes, Table Décor, Discounted Rooms & much more, for only €4,999 for 120 guests, or €8,999 for 220 guests. The next Wedding Open Events take place on Saturday, February 23 (6-8.30pm) and Sunday 24 (2-5pm).